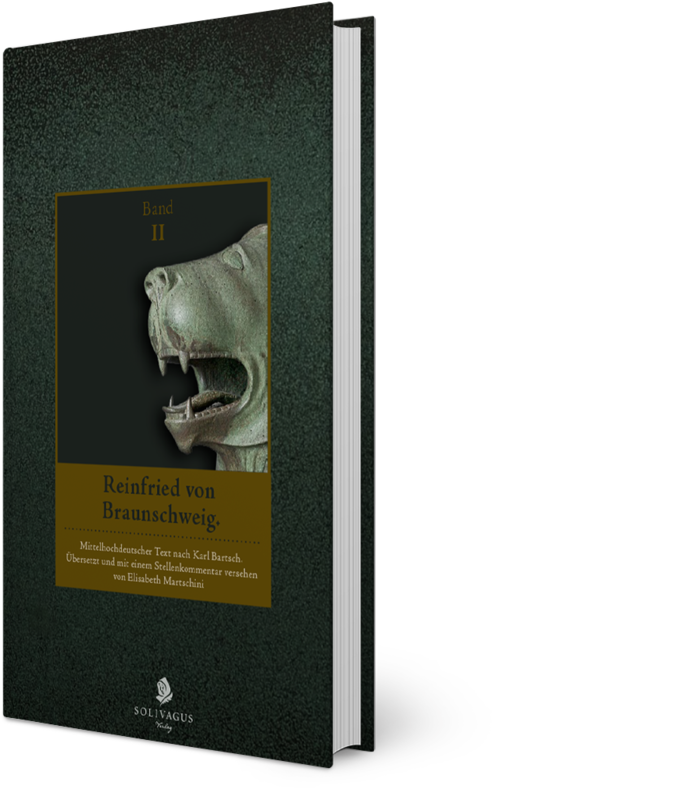 Edited and translated by Elisabeth Martschini. 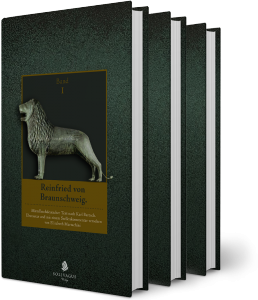 “Reinfried von Braunschweig” is both a verse novel, courtly love, and an adventure story. It was written shortly after the fall of Akon 1291 by an anonymous author in Middle High German. As no title was handed down, it is commonly named after its protagonist. 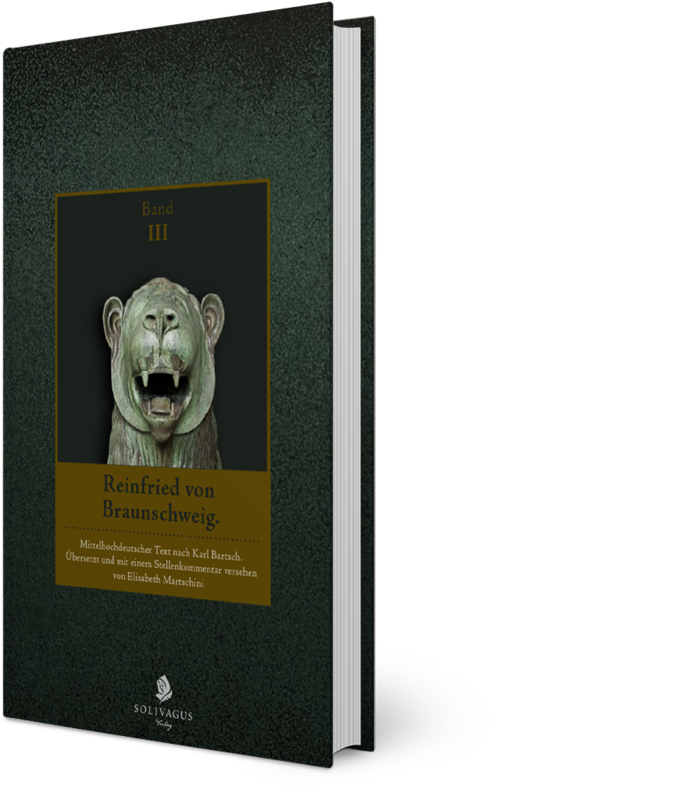 “Reinfried von Braunschweig” consists of two essentially separate parts, the first telling the story of courtship, the second recounting the travels and return of its hero. Only one script of the text exists today, which is a fragment, breaking off in the middle of a sentence. 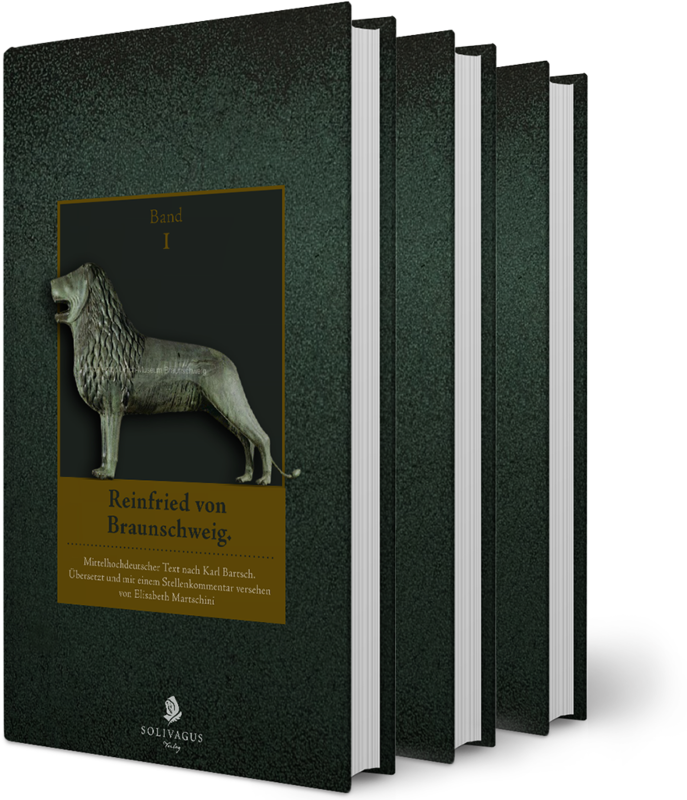 Includes the first translation from Middle High German. Dr Elisabeth Martschini, born in 1981 in Baden near Vienna, studied German literature, German as a foreign language, Spanish and Slovenian at the University of Vienna. She works as a lector in Prague. Volume I, Verses 1 – 6.834. Was published in Junuary 2018. Volume II, Verses 6.835 – 17.980. To be published Spring 2018. Volume III, Verses 17.981 – 27.627. 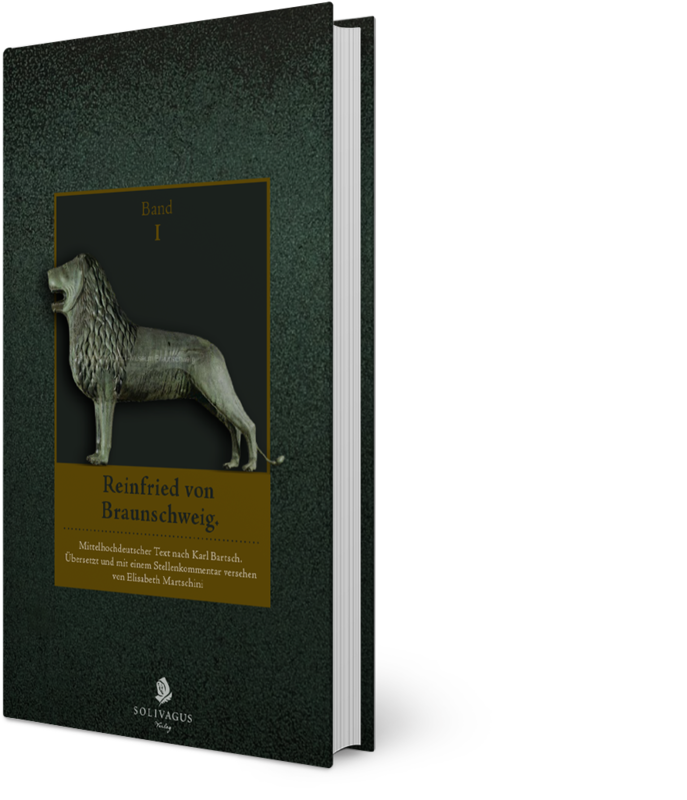 To be published Summer 2018.